2. XÂ Y and ZÂ adopt Taiwan HIWIN linear square guide rail, high precision, good dust. 3. All axis adopt ball screw transmission. More faster working, higher efficiency. 4. High performance subdivision stepper motor operates smoothly at maximum speed. 5. Adopting hightorque Japan Panasonic servo motor and drive greater accuracy and stability. 7. Has the function of re-carving after break point and power failure. shape materials, the length and diameter. Then we can recommend right rotary to you. For sucking away the dusts, such as wood dusks and so on. 3KW, 4.5KW, 6KW, .Any kinds as you want. 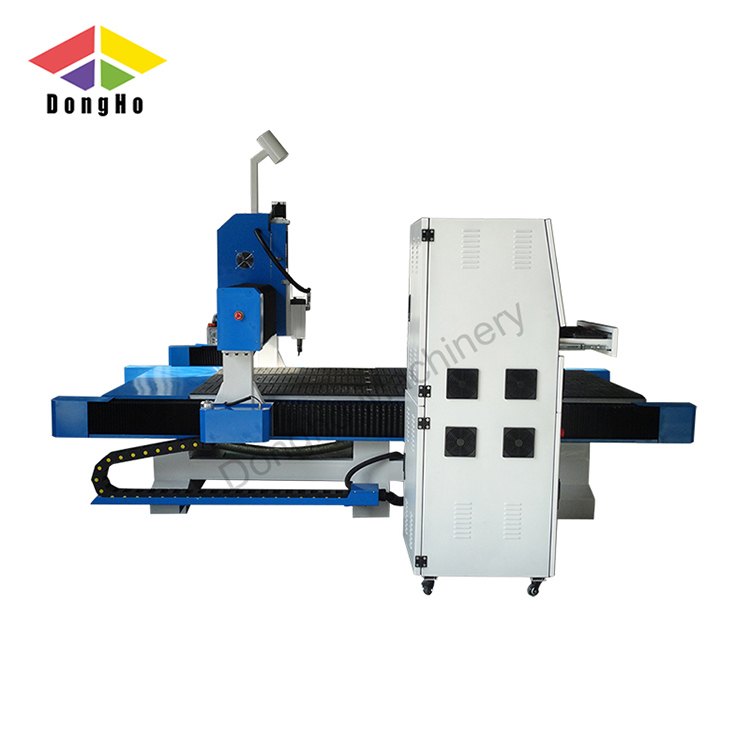 We will recommend the most suitable model to you according to your requirements. changed free of charge if there is any problem during the warranty period. 1. We provide you aÂ solution and not just aÂ machine. 2. 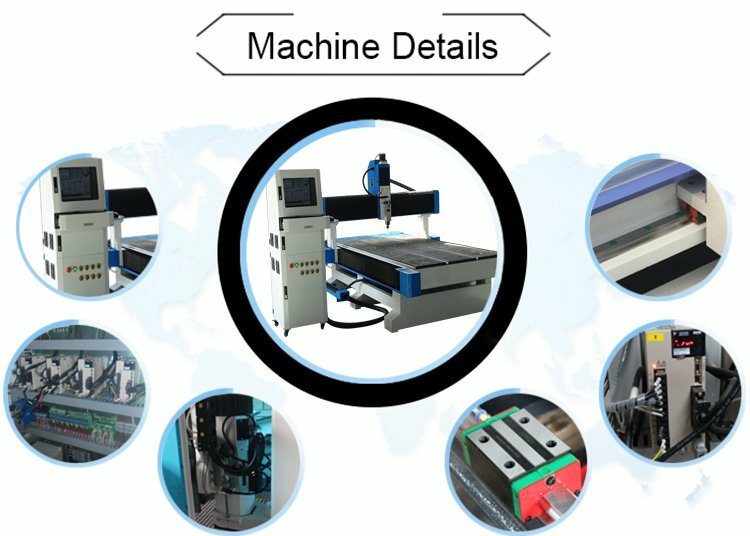 Well configured machine using hardware that makes the machine efficient, accurate, and reliable. 3. Feel Confident when buy from aÂ CNC company that has expert staffs with over 10 years of CNC building experience. 4. Get the support that you deserve from our confident well trained staff members. 5. We are itself in having the patience and the ability to provide knowledge and service. 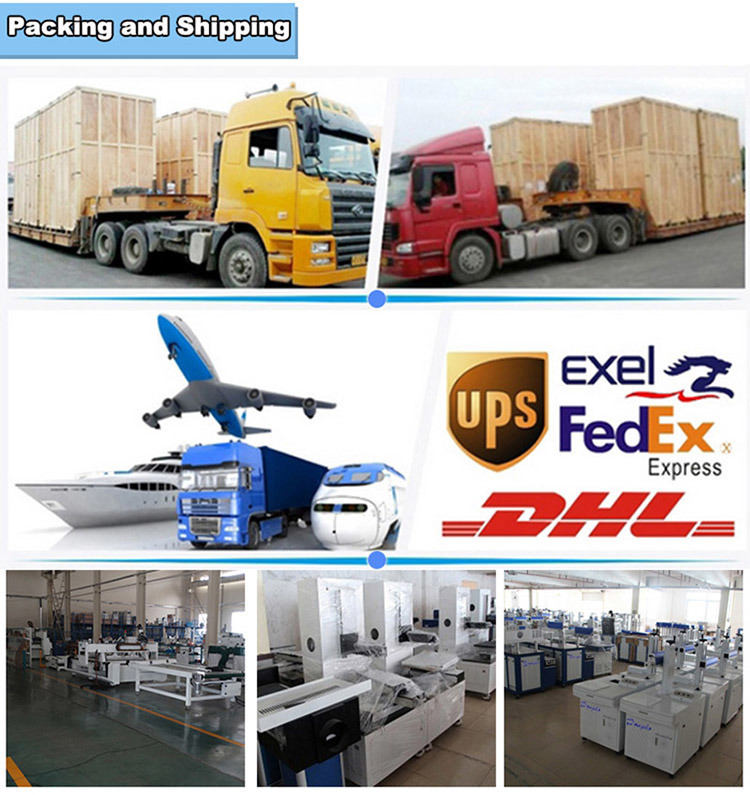 Weifang Dongho Machinery Co., Ltd.